The Wizards defeated the Pacers tonight in Washington by a final score of 107-89. 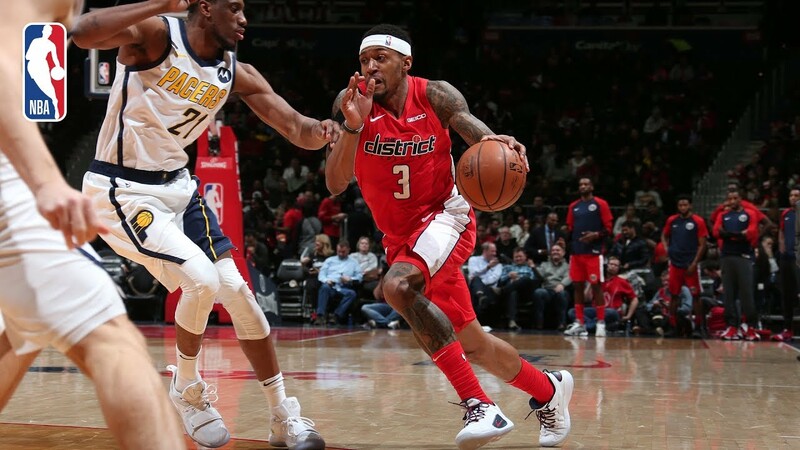 Bradley Beal led all scorers with 25 points (9-15 FG), to go with 6 rebounds and 6 assists for the Wizards, while Jeff Green tallied 23 points (8-16 FG), 5 rebounds and 6 assists off the bench for the Wizards in the victory. Thaddeus Young led the Pacers with 13 points (5-8 FG), to go with 7 rebounds and 5 assists, while T.J. Leaf added 12 points (5-7 FG) and 3 rbeounds off the bench in the losing effort. The Wizards bench contributed 58 of their 107 total points, while outscoring the Pacers’ bench 58-45. With the win, the Wizards improve to 22-29, while the Pacers fall to 32-18 on the season.